Find out about Boort District Health, our vision and meet the team. 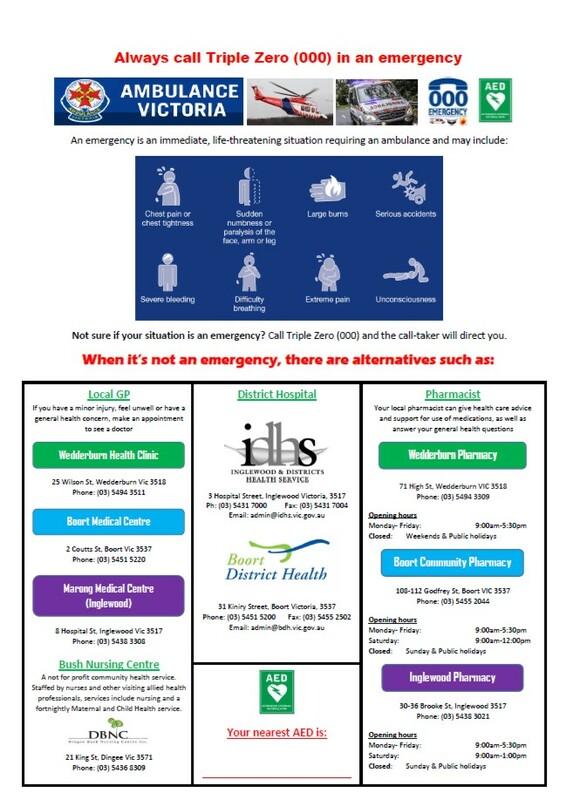 Information for patients and visitors including visiting hours and meals for patients and residents. Find out about the wide range of services that we offer here at Boort District Health including dental and physiotherapy. In Boort, we're all about community. Find out how you can be a part of the team at Boort District Health. Would you like to join the team at Boort District Health? Find all our vacant positions here. Do you have a question, comment or complaint? Contact us online or find out how else you can register your feedback. 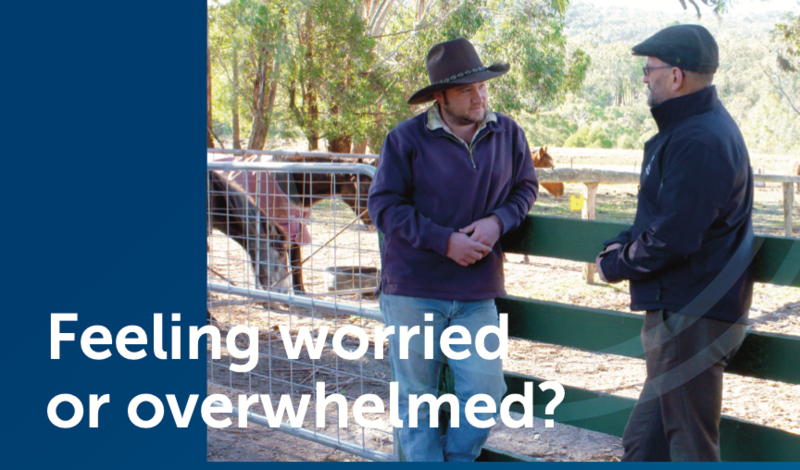 Flying Doctor Wellbeing, offered by the Royal Flying Doctor Service Victoria, provides access to free mental health and wellbeing services for people living in rural and remote communities. This is a free and confidential support service to help you through tough times. You can access up to six sessions with a mental health clinician without needing to leave your local community. Appointments are available face-to-face or via telehealth. Building and maintaining mental health is just as important as physical health and Flying Doctor Wellbeing is designed to help.